The coffee you have received is a gift of our friendship and a symbol that you matter to me in some way that I can’t describe in a card or with words. Thank you for our friendship, I appreciate you and the youness that you provide to the world which in some way makes my life more complete. 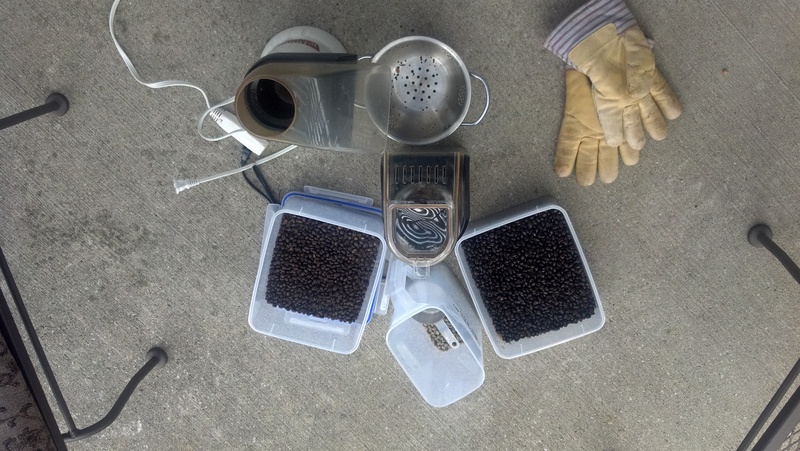 This coffee is hand roasted in 4 ounce batches in a re-purposed 1993 Sunbean Air Popper (The Deluxe Model). It has been double cracked, which delivers a bold taste that you can’t find in stores here in Traverse City, or most places, except the most exclusive ones. 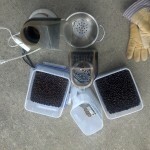 Each batch takes 10 minutes or more to roast then more time to lovingly package and deliver to you. The beans are Tanzania Peaberry, some of the hardest to find these days. They were purchased from a non-corporate local businessman who is raising a lovely family with the profits. He gets the beans from the finest pickers in Tanzania who are paid a living wage, and are adorned with grateful America style appreciation for their craft. 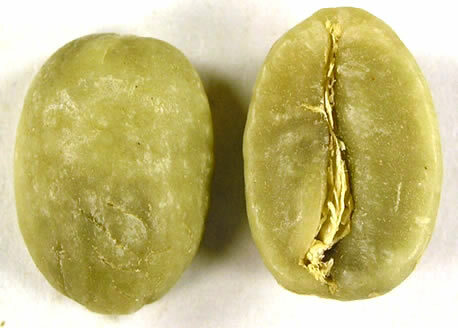 I roasted these beans during the Thanksgiving, Winter Solstice, Festivus, Hannakah, Kwanzaa, and Advent seasons to offer you an added touch of meaning to the taste. This coffee is also about climbing that Hierarchy of Needs ladder. I sense that the tradition of gift giving is evolving. Instead of giving you a store bought gift, I felt, for you, I will make something. But what? 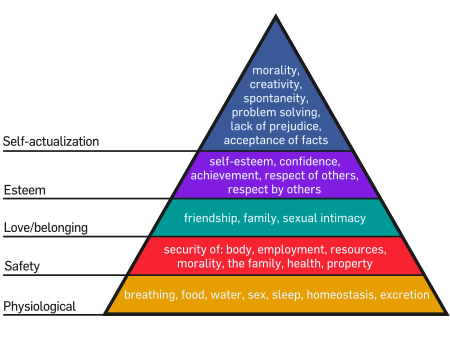 Well, if we look at this from the Maslow’s perspective, I need to give you something that states I have Self-Actualized. Let’s face it, with as cynical as we are these days, if I’m not getting something out of this deal then forget it. So thank you for being my friend, but for also allowing me to continue on my journey toward self-actualization.